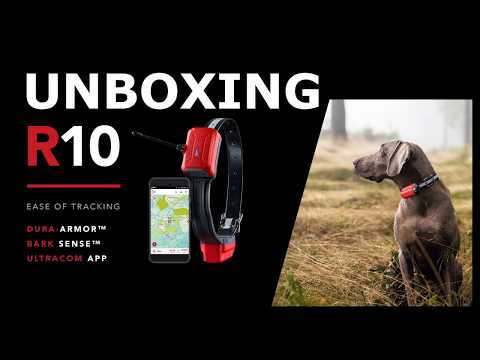 Ultracom R10 is completely new GSM-based tracking device for hunting dogs. Ultracom R10 is completely new GSM-based tracking device for hunting dogs. Design, electronics and features are build without any compromises and it is suitable for hunting dogs. Just add your mobile and you are ready for adventure! Dura-Armor™ design gives durability for the device. Completely water and dustproof design, two years warranty.